My name is Antoine. I’m a geek, dad, miniature painter, unplugged gamer and general hobbyist. This site gives me the opportunity to share my ideas, my active projects and also to offer my hobby services. I am a member of Club Chaos, the group behind the montreal gaming convention Chaosludik. I also am a co-host on the Geeks of the North podcast. 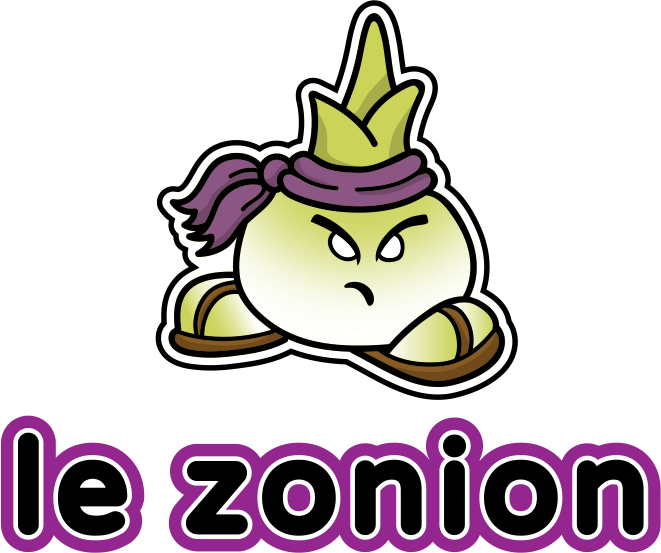 A “zonion” is a small cartoony ninja onion. 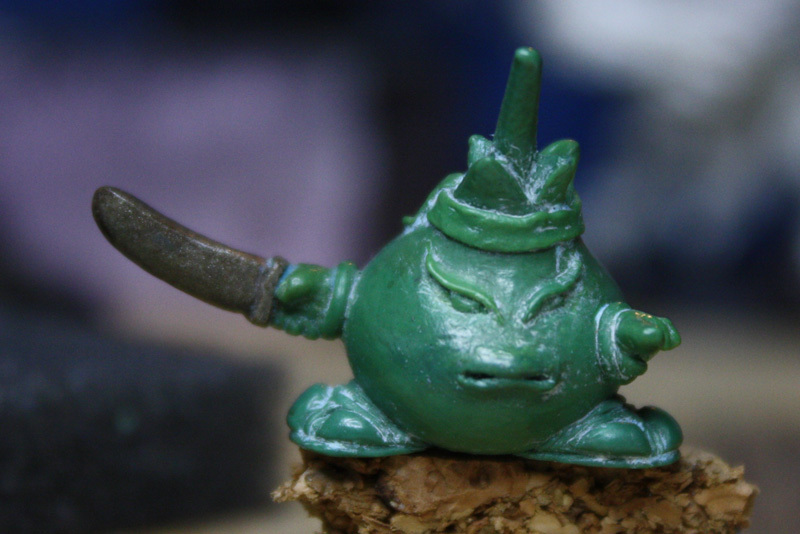 It’s the first sculpting project I completed from A to Z, based on one of my own sketches, more than 10 years ago. I don’t even remember where the idea came from, but it sure stuck in my mind. Please note that English is not my first language. If you find any major mistakes, please let me know.